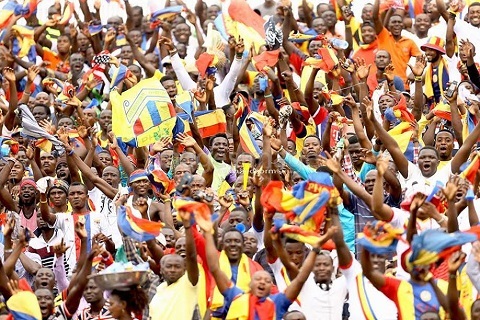 Techiman City Football Club has secured a sponsorship package from Ghanaian business conglomerate Angel Group of Companies, the Ghanaian second-tier league club has announced. 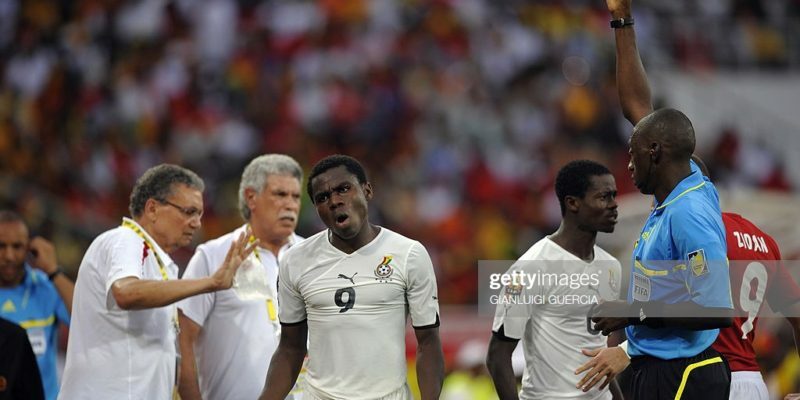 Details of the contract is undisclosed but Ghana Sports understands it covers a period of one year. 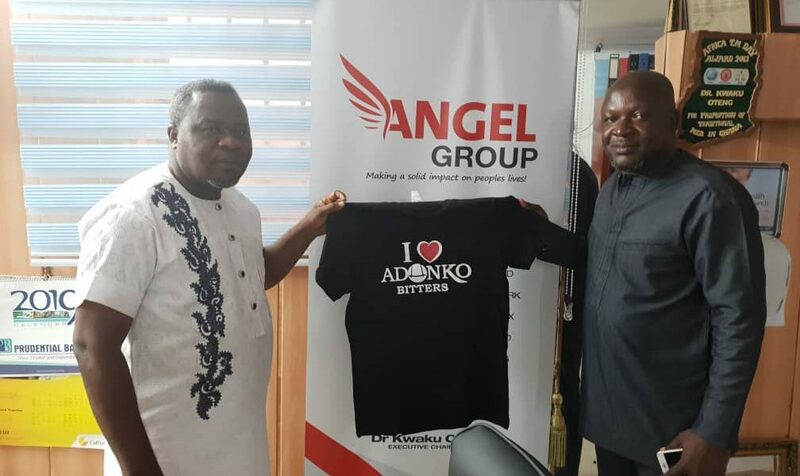 Angel Group of Companies – Adonko Bitters, Adonko 123 and Adonko Atadwe Ginger, have expressed their commitment to fuel the community club’s push to secure qualification back to the Ghanaian elite league. Techiman City President Charles Kwadwo Ntim describes the deal as a timely intervention for the club. “The sponsorship came at the right time. It will help us prepare for the Normalization competition and prepare us for the next season. 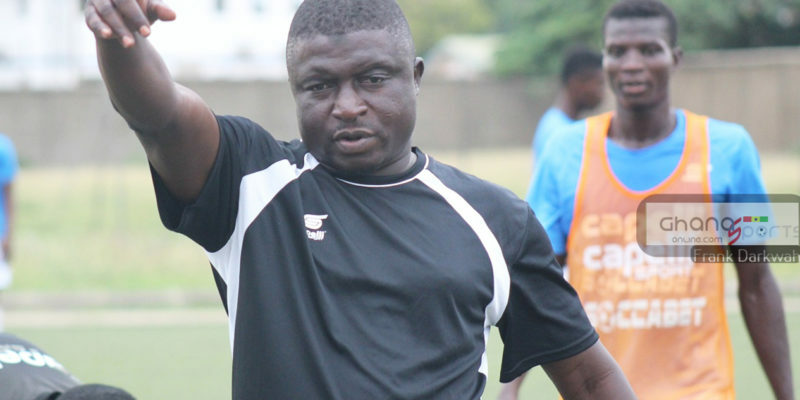 We will also promote the Adonko products nationwide,” he told Ghana Sports Online.